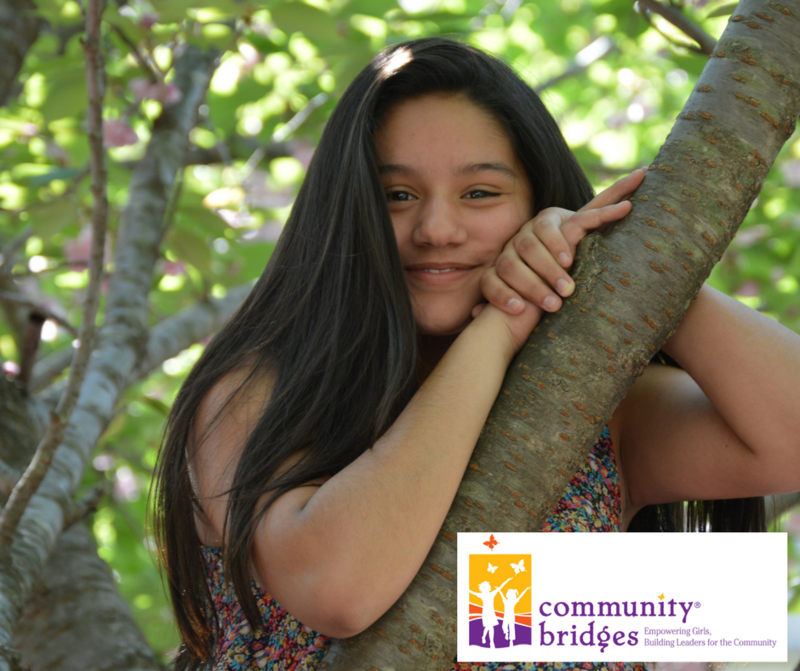 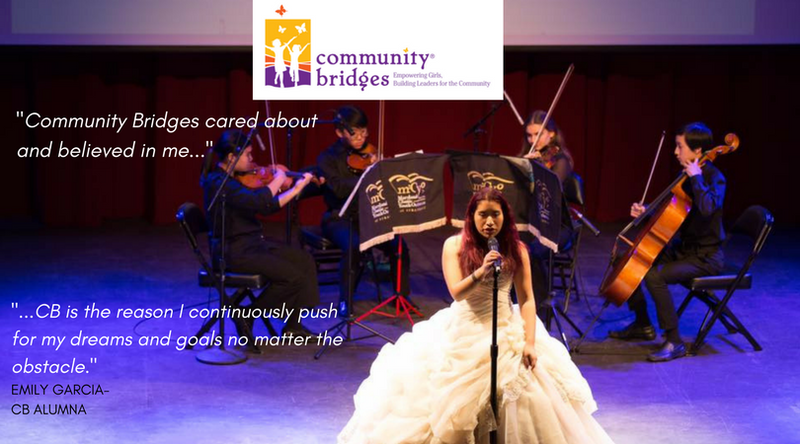 Community Bridges empowers girls from diverse backgrounds to become exceptional students, positive leaders, and healthy young women. 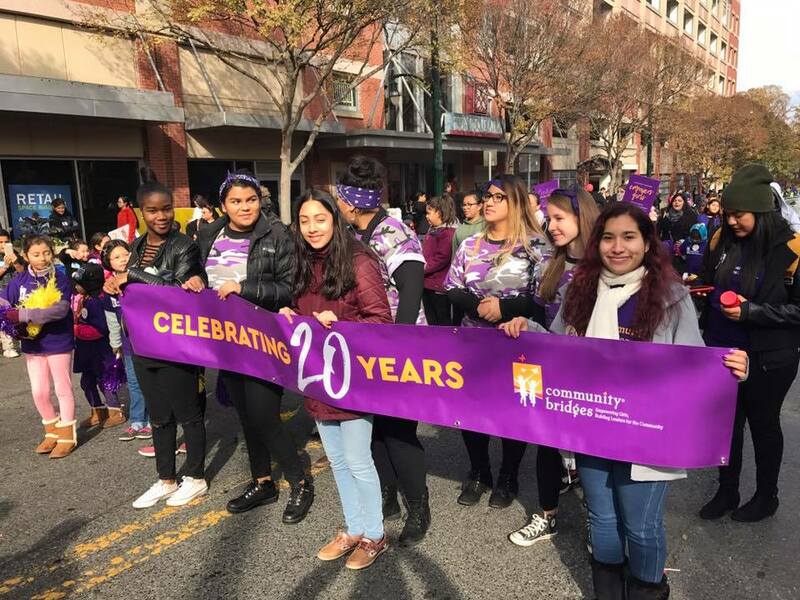 We do so by addressing the developmental needs of immigrant and minority girls and their families living at or below the federal poverty level in Montgomery County, Maryland. 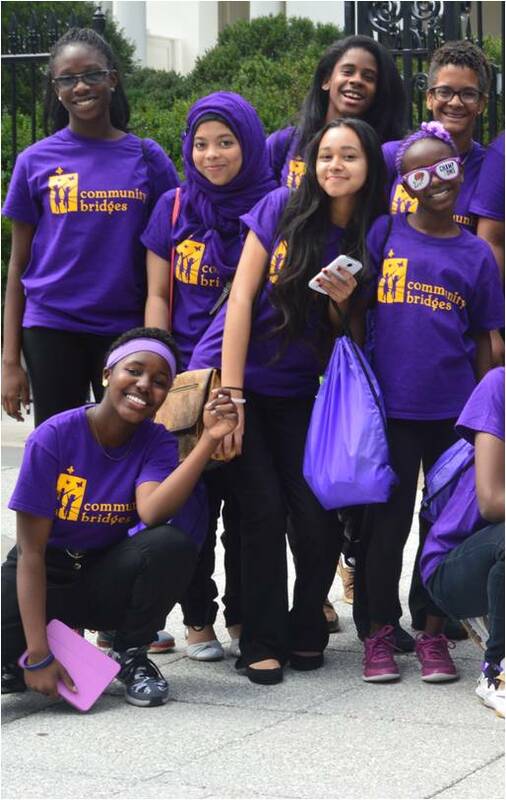 Our integrated 4th through 12th grade after- and out-of-school Girls Program supports the growth of our young women over a 9 year continuum by helping them understand their potential and life choices, learn creative strategies to become leaders, and break their family’s cycle of poverty using education as a vehicle. 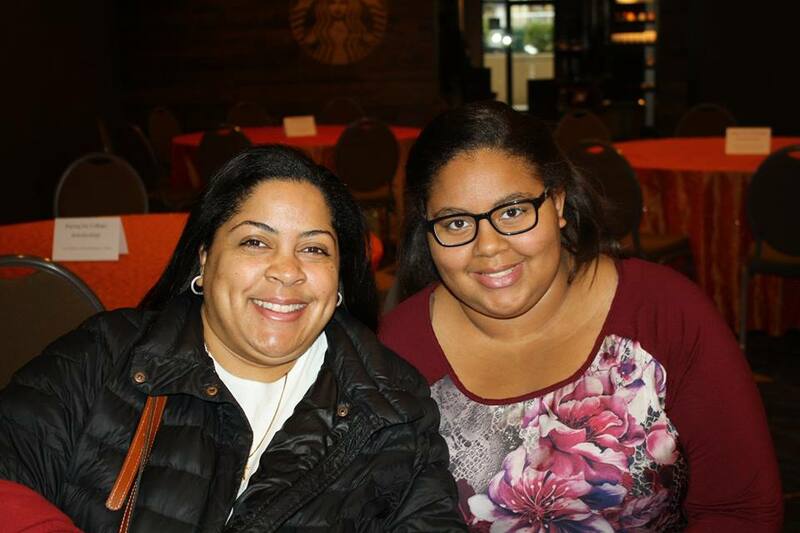 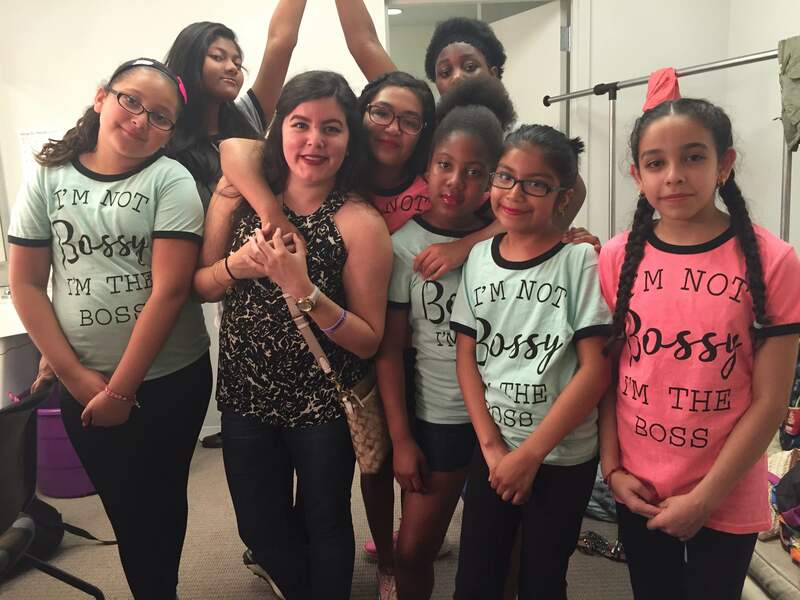 We further extend our impact on Community Bridges girls by supporting them with one-on-one mentoring, college and career programming, service opportunities, educational learning trips, and by offering workshops that provide resources and support for their families. 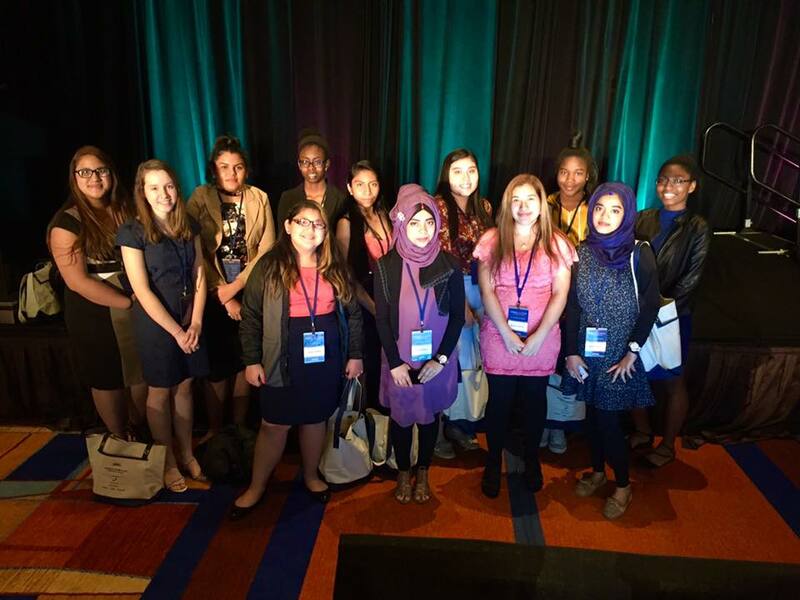 Combined, our programs encourage the development of the entire girl so that she will have the greatest chance to reach her fullest potential. 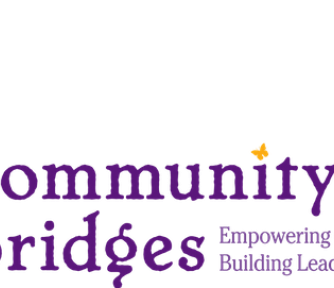 Have experience with Community Bridges ?